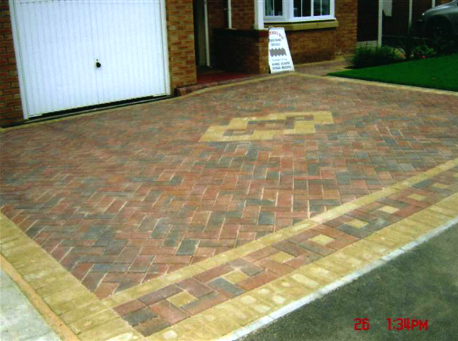 Enhance the exterior of your home with a beautiful yet functional new driveway. 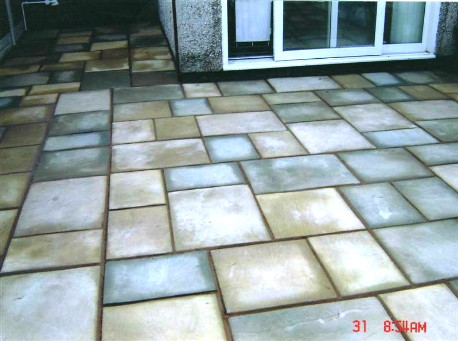 Our Patios are available in a huge variety of colour and pattern. 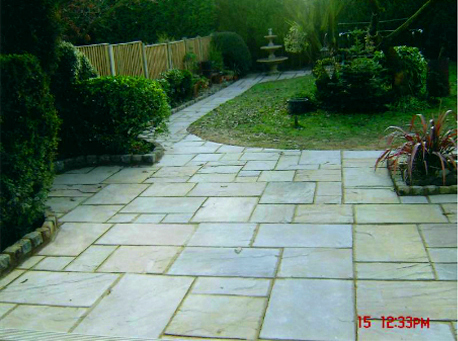 Let us create you a serene garden retreat with security and style in mind. 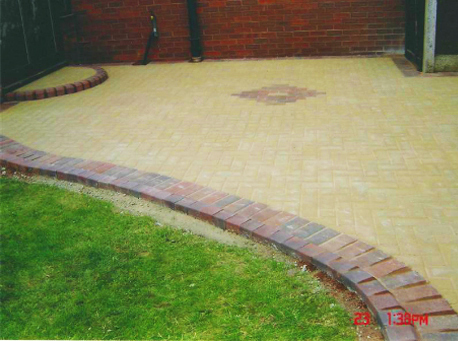 We supply free no obligation quotes, advice and design for all our work. 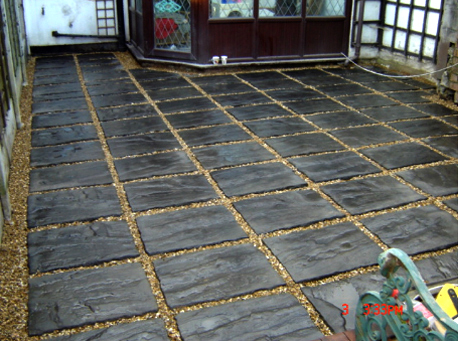 The service and products we provide are of the highest standard, competitively priced and tailored to suit our customers individual requirements. 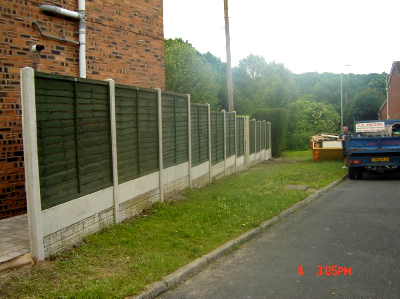 We pride ourselves on our ability and commitment to fulfilling our contractual obligations and supply 'the service' that others promise but often fail to deliver. 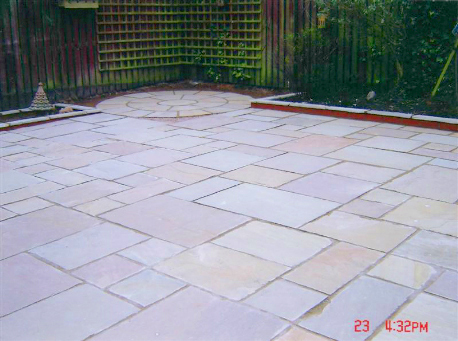 We are commited to provide the best value and highest quality return for our customers' investment. 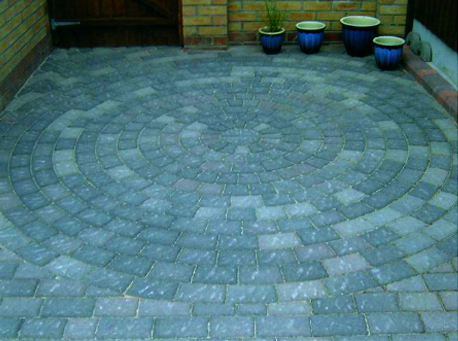 CC Paving can provide you with a Path, Patio or Driveway to be proud of. 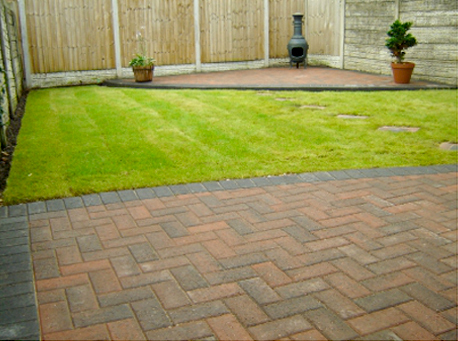 We install Block Paving Driveways, Flagging, Indian Stone and Garden Patios throughout the North West.